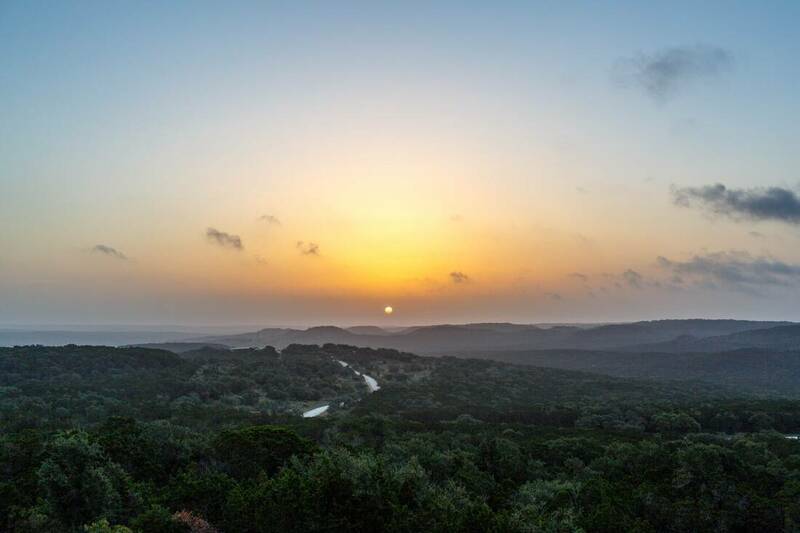 In the heart of the Texas Hill Country, along the edge of the Edwards Plateau, sits the historic El Rancho Cima. 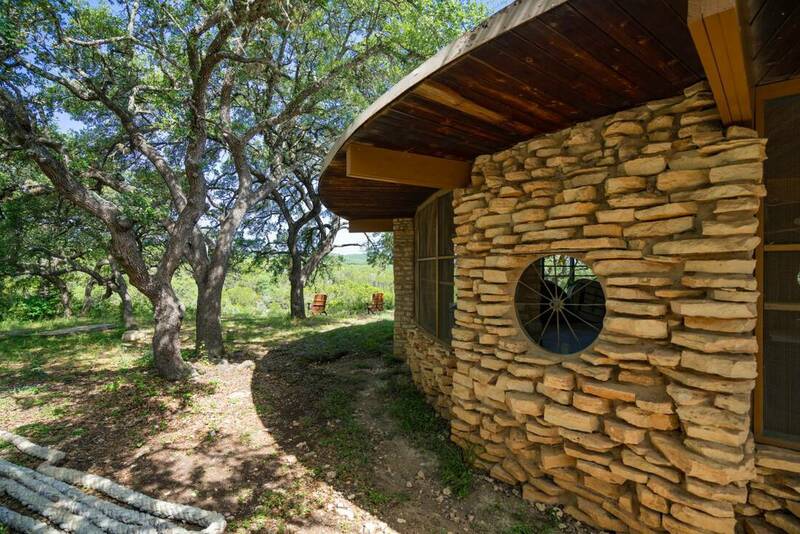 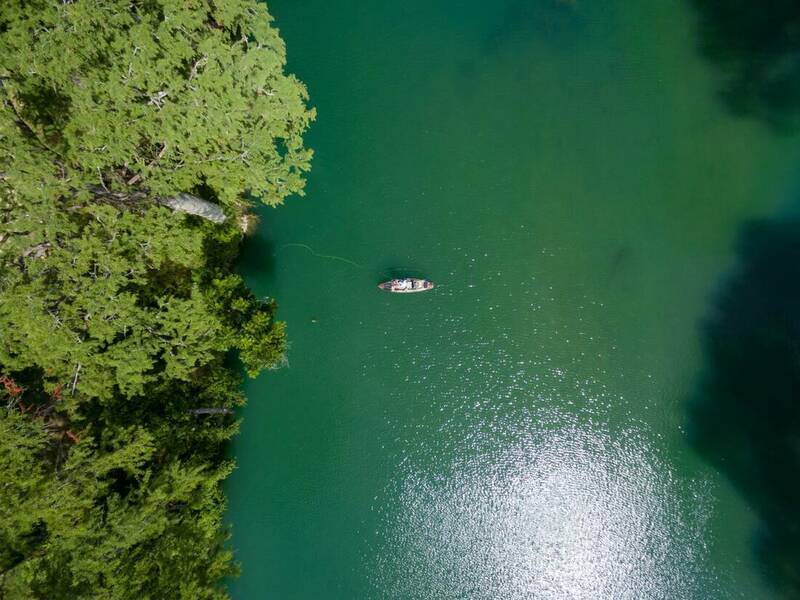 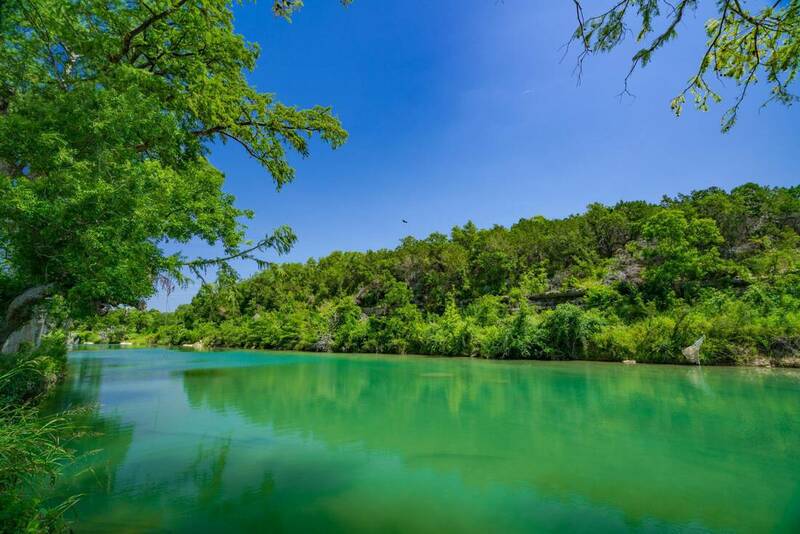 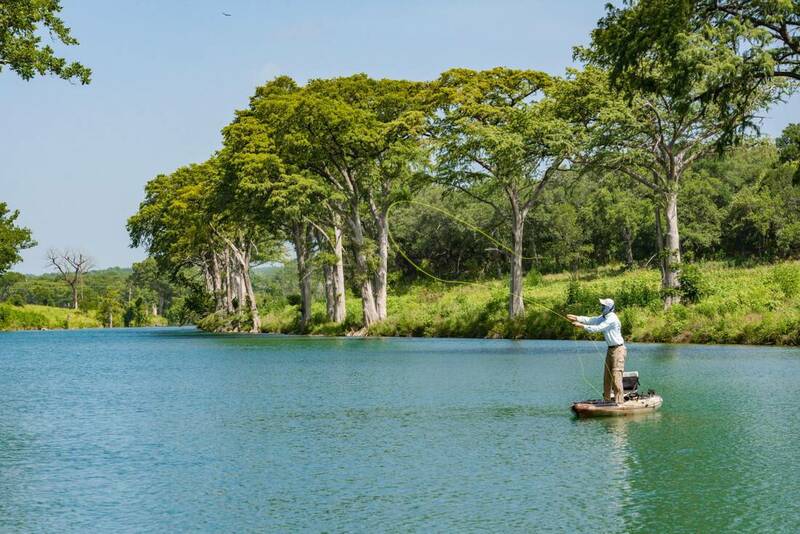 This property boasts the iconic Devil’s Backbone ridge line and pristine, deep water frontage along both sides of the Blanco River. 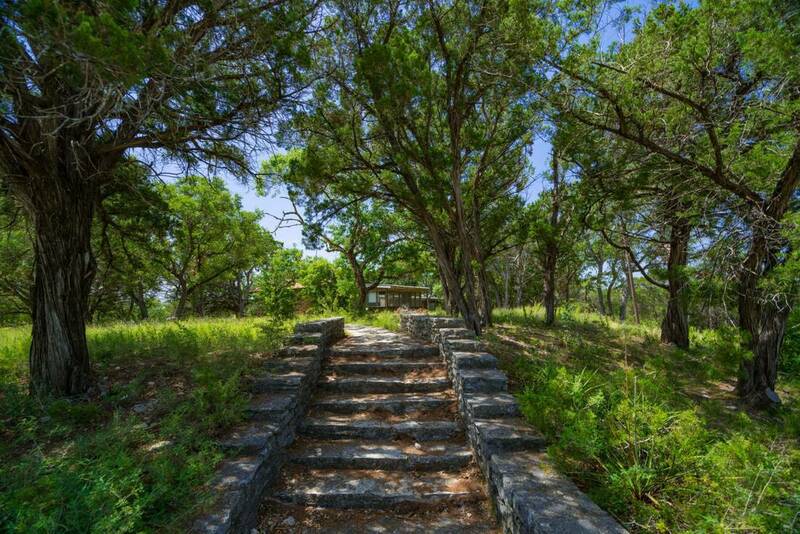 The beauty of this area has captured the hearts of all who have passed through it. 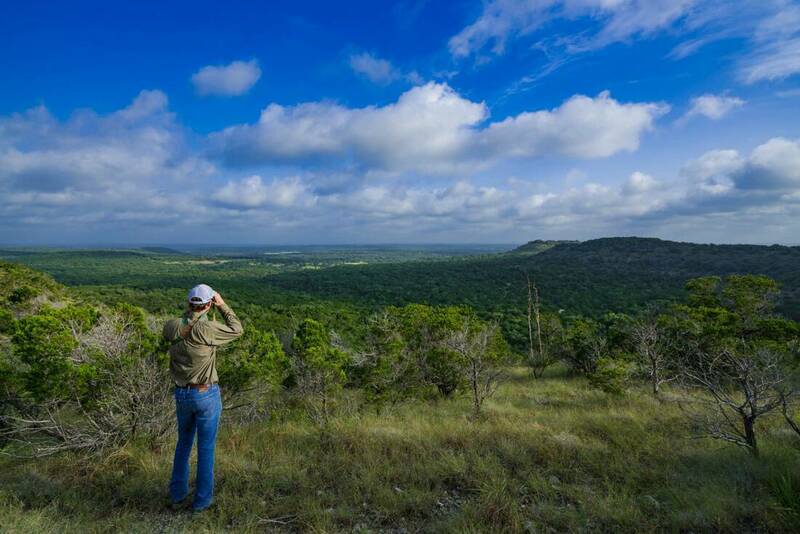 The Devil’s Backbone and twelve additional mesas on the ranch provide vantage points for unmatched, panoramic views of the Blanco River Valley. 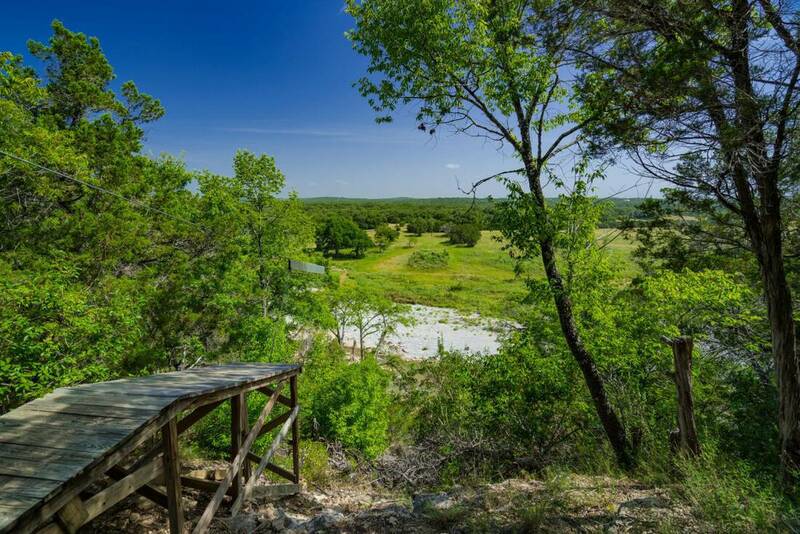 For the past 63 years, the Boy Scouts of America have been stewards of this 2,382 acre ranch, not only preserving and enriching its features but using the property to instill the values of character and land stewardship. 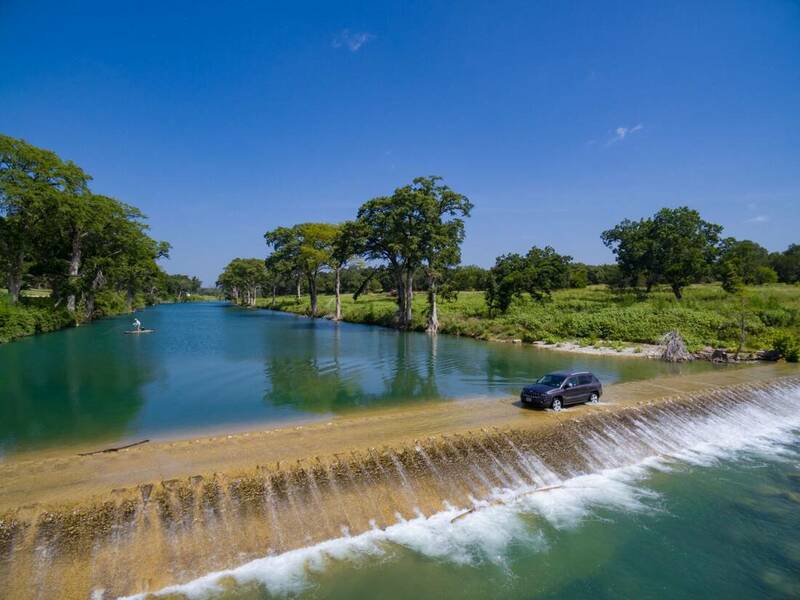 As this chapter comes to an end, a new one begins. 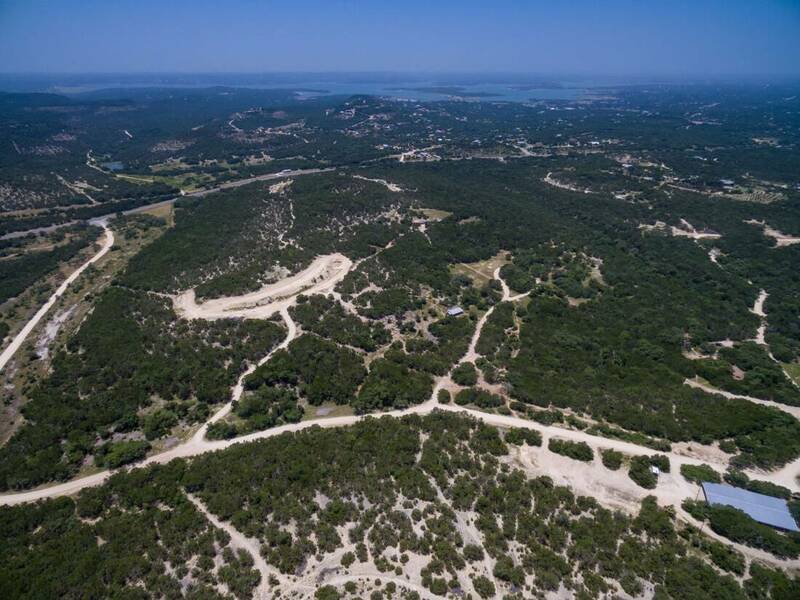 The Sam Houston Area Council Boy Scouts of America is in the process of building a new 2,816 acre Scout camp to serve its Scouts in the Houston Region. 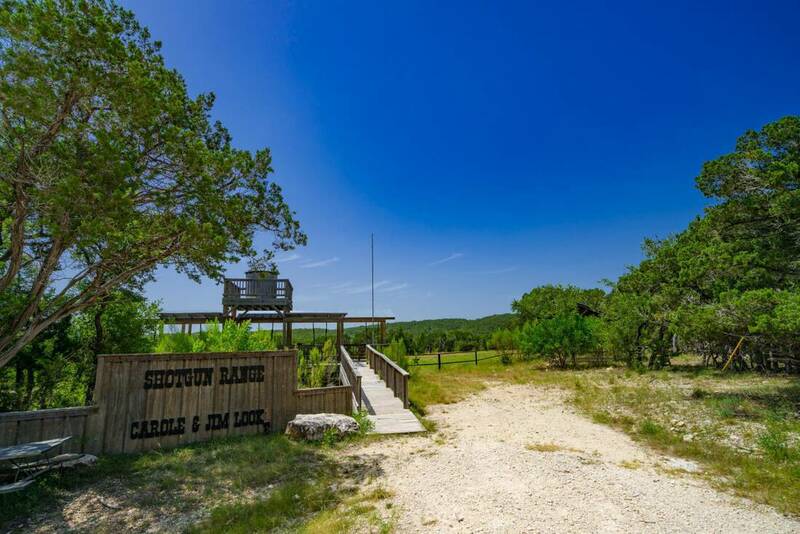 That new Scout camp is in the Sam Houston National Forest, will be one of the finest Scout camps in the country and used to create a 21st century Scouting experience for Scouts and their leaders. 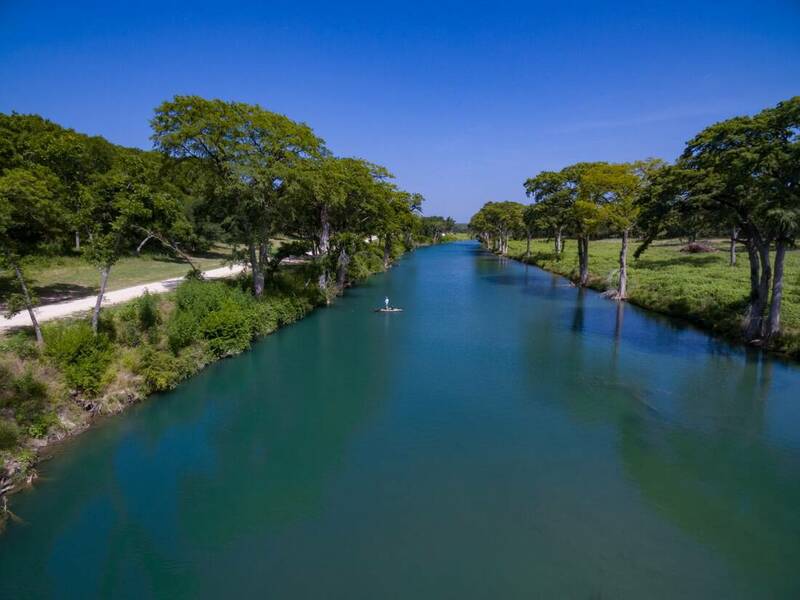 El Rancho Cima has frontage on both sides of the Blanco River. 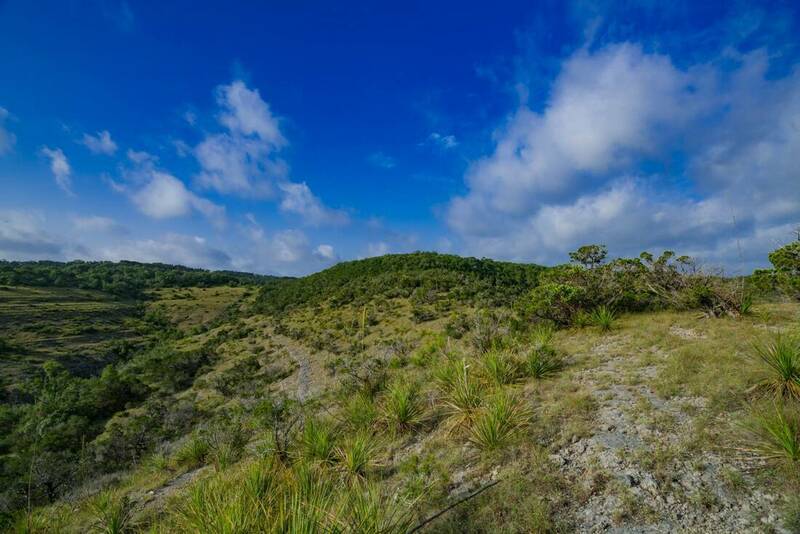 The south side has approximately 4,425 feet of frontage and the north side has approximately 2,600 feet of frontage. 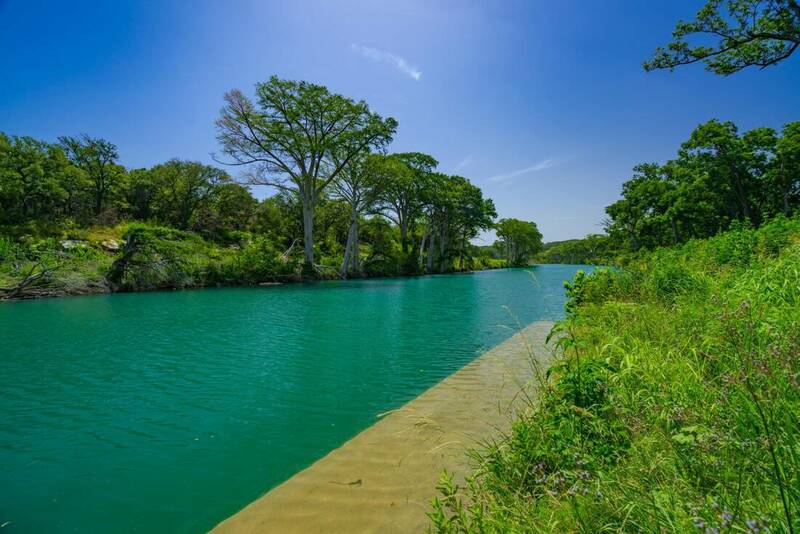 The Harry E. Bovay, Jr. low water dam and crossing provides a cypress-lined, blue hole stretch of river for fishing, kayaking, and swimming. 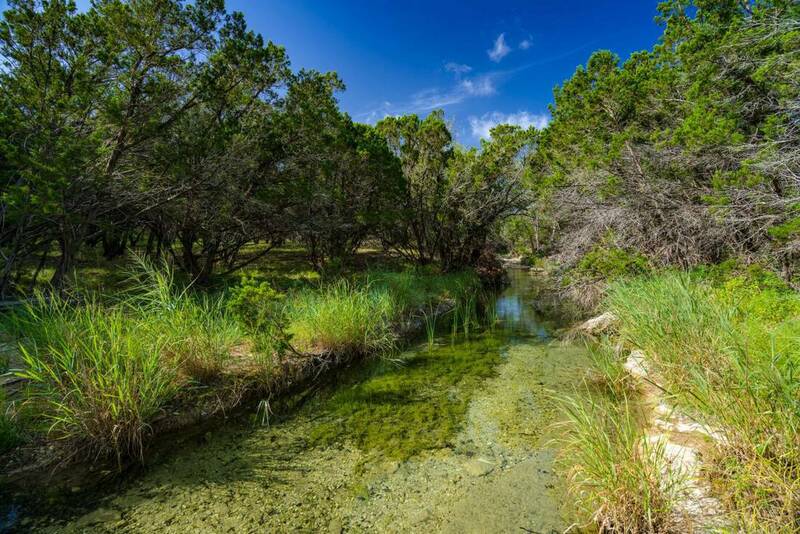 Carpers Creek and Dutch Creek, which are located just up the river from El Rancho Cima, help feed the deep water along the property’s banks. 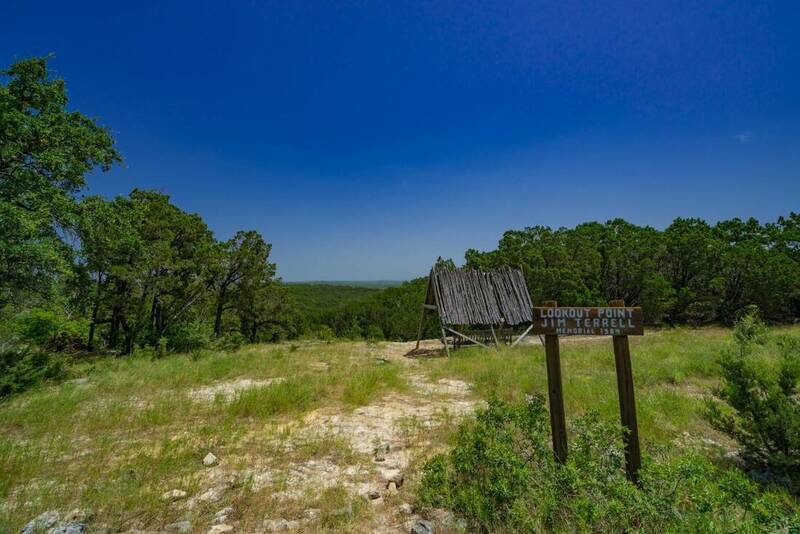 There are several water wells on the property that service the ranch amenities. 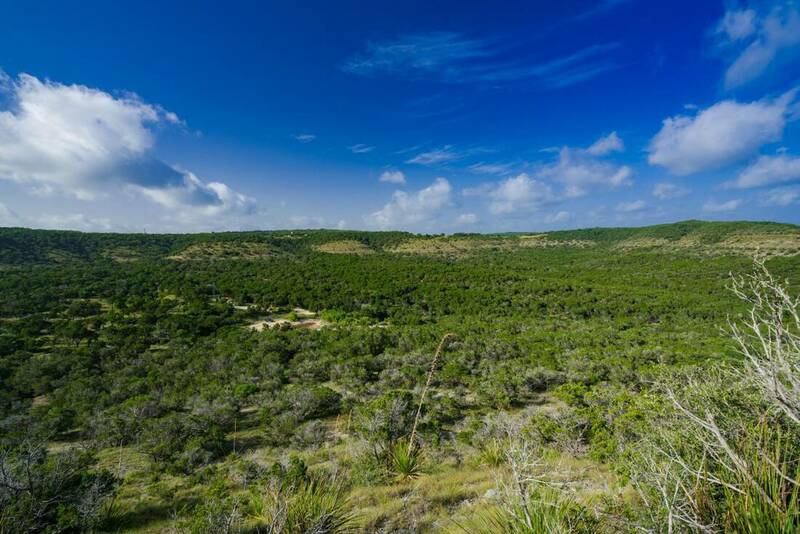 The eastern portion of the ranch provides miles of hiking and horseback riding trails through rugged topography. 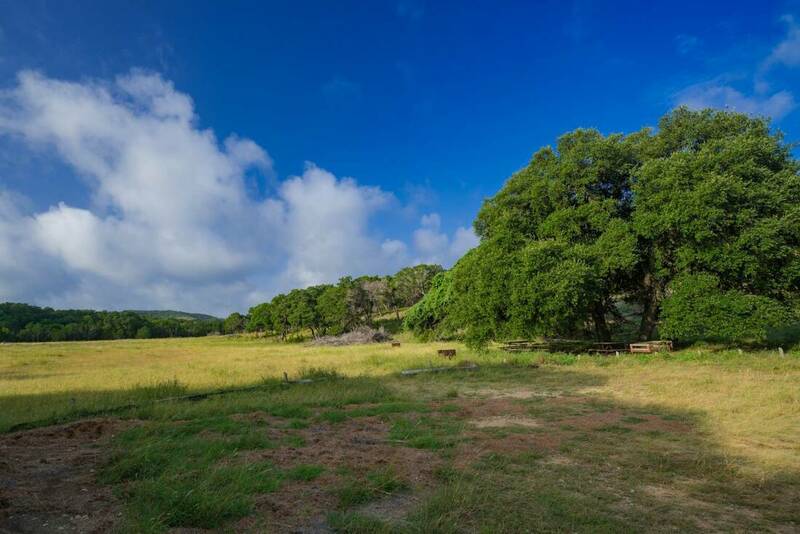 Live Oaks, Spanish Oaks, Elms, Madrones, Ash Juniper, and Texas Red Oak trees line these trails and are the general makeup of the timber that can be found in the backcountry of the ranch. 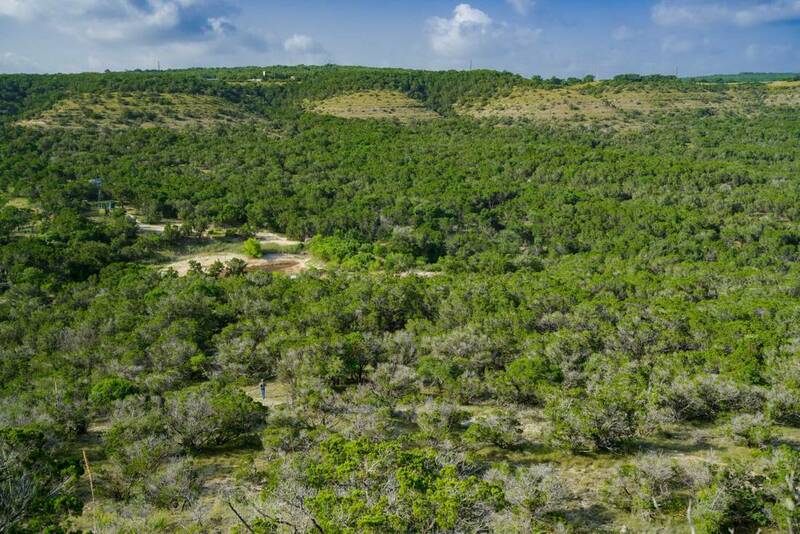 The topographic relief on this portion of the property is approximately 400 feet. 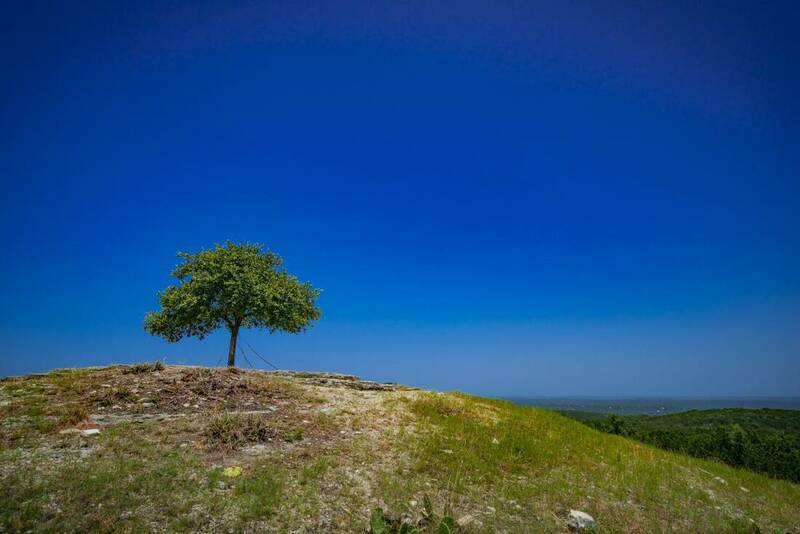 The highest point, Little Round Top Mesa, sits at 1,276 feet above sea level. 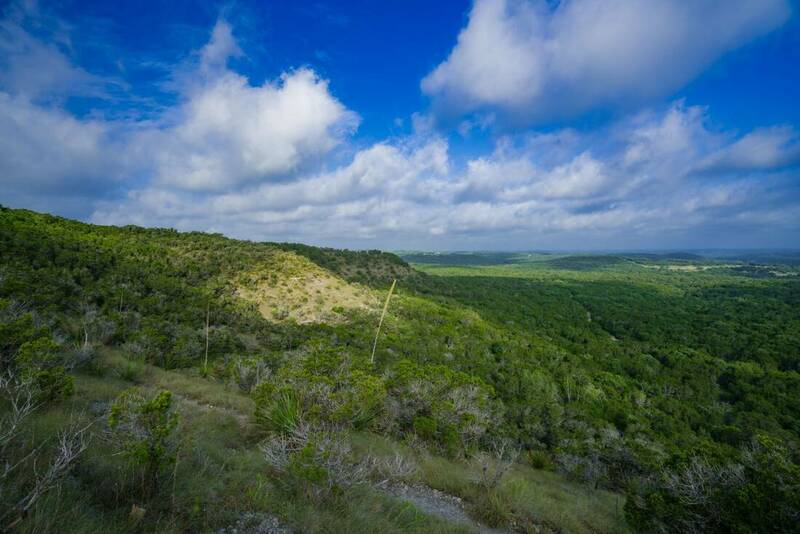 The Wimberley fault lies beneath the eastern portion of the ranch, which travels southwest to northeast. 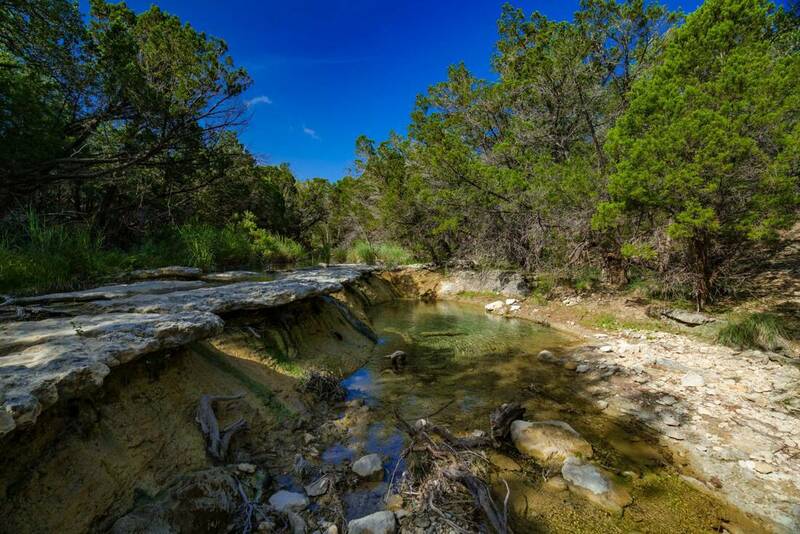 Frio Springs and Indian Valley Springs, located in Cima Canyon, emerge from the subsurface due to the location of the Wimberley fault. 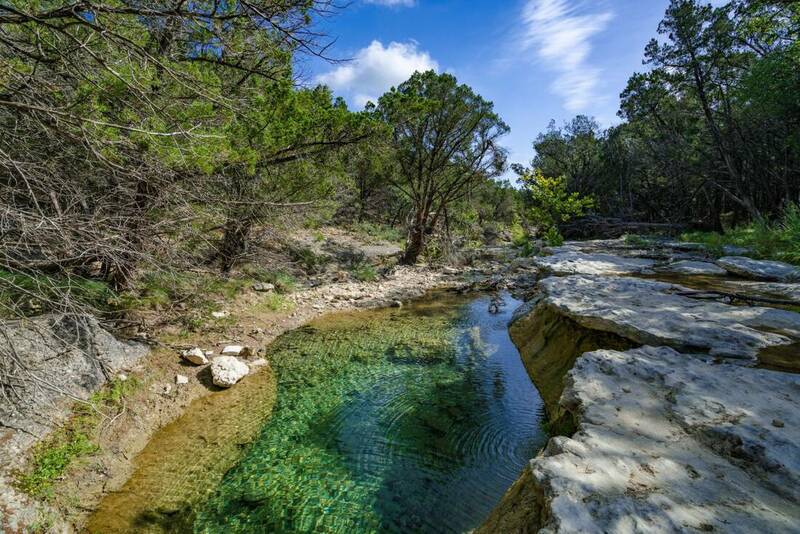 Downstream of the springs there are several sections of two to five foot deep, crystal clear pools. 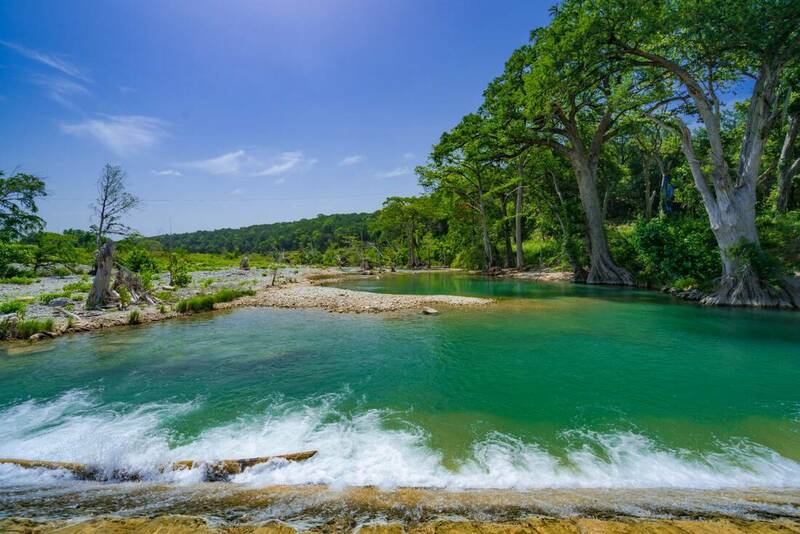 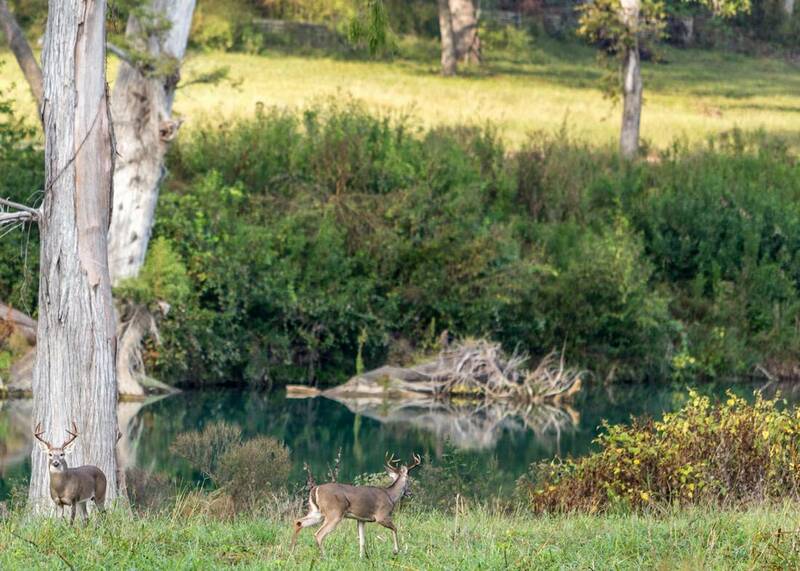 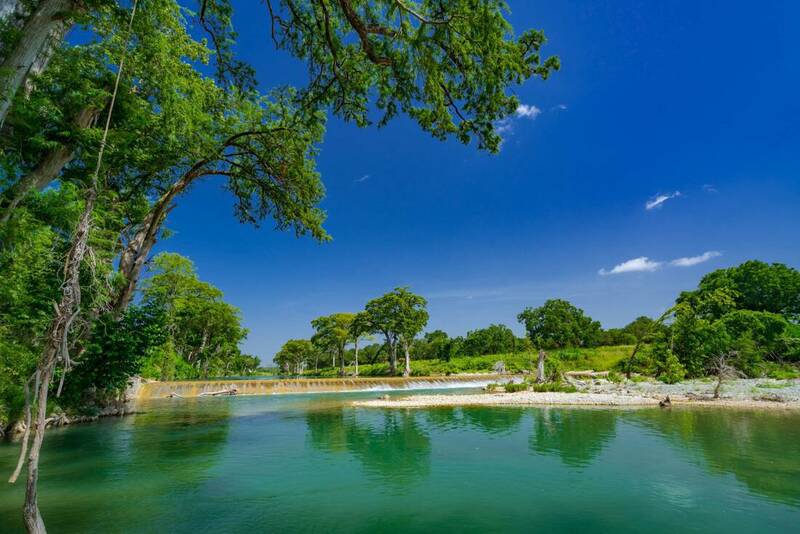 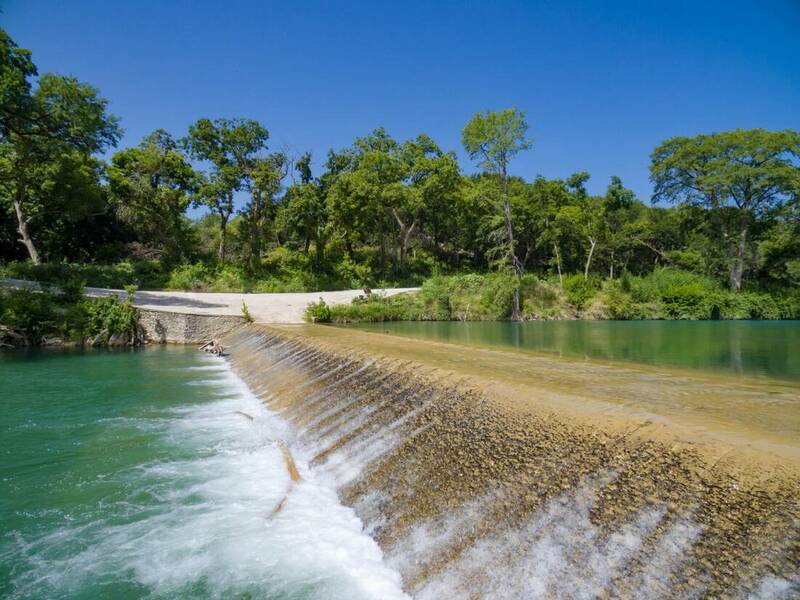 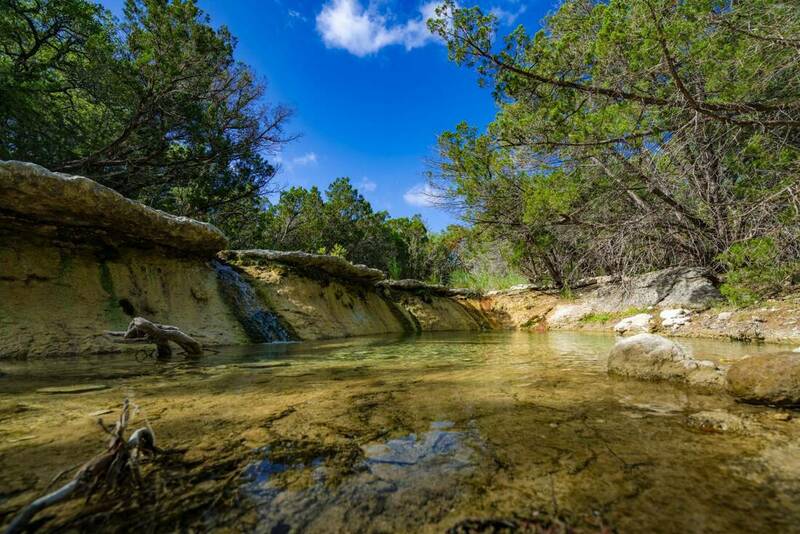 In the northeast corner of the ranch, a low water dam captures the waters of Frio and Indian valley springs. 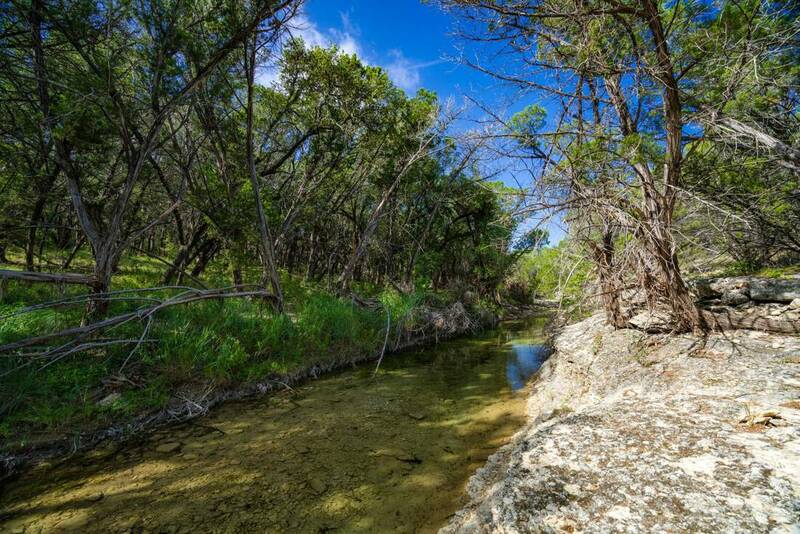 The western portion of the ranch is home to many improvements and a well-maintained road infrastructure. 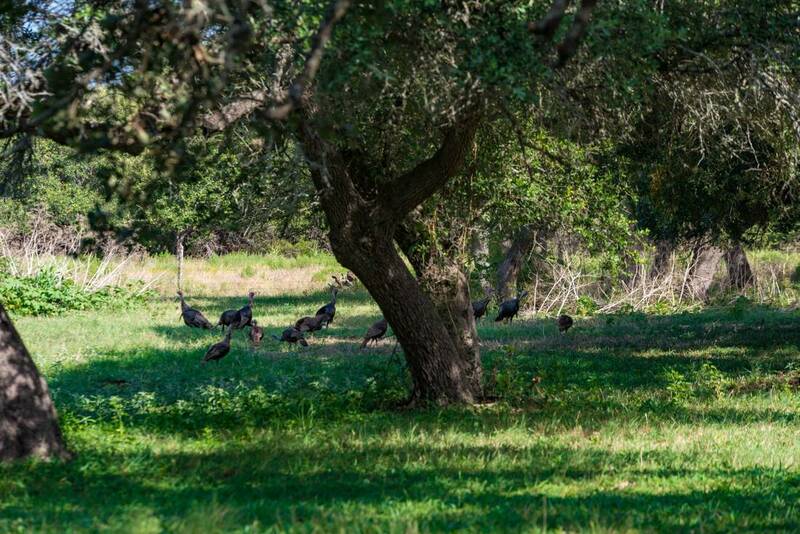 As you move down towards the river, Hickory, Cypress, Pecans, Sycamores and Wild plum trees can be found. 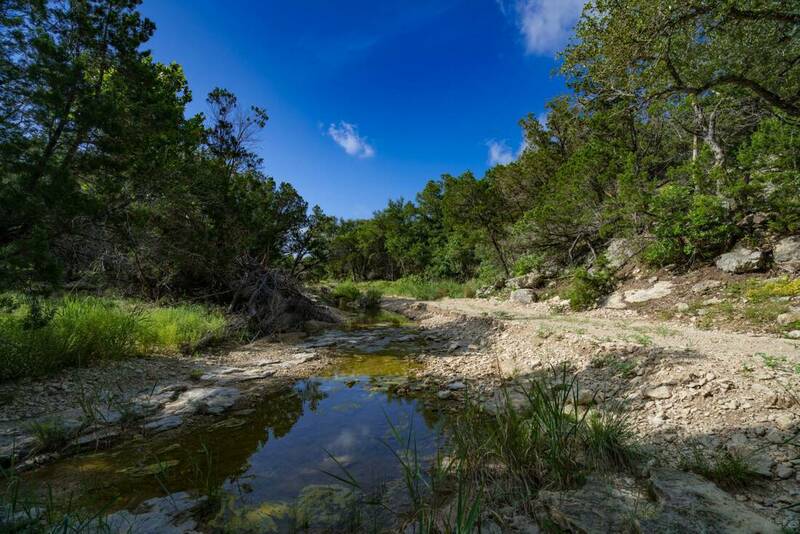 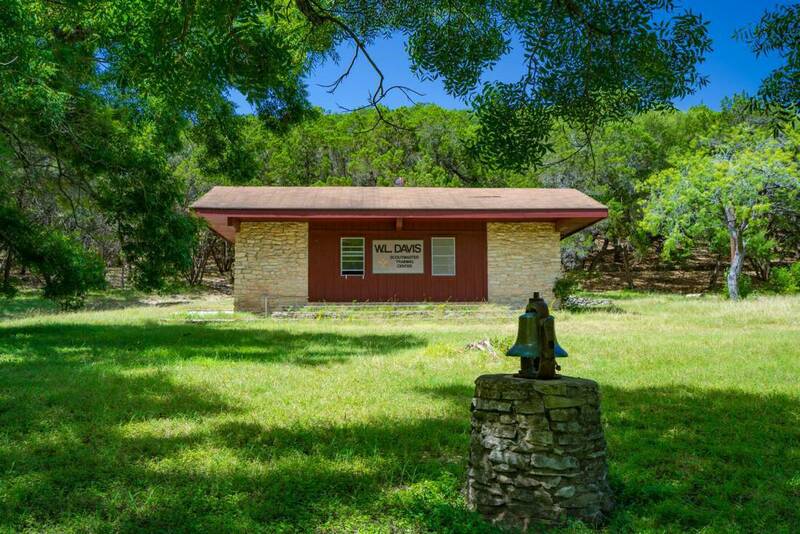 El Rancho Cima is located 18 miles west of San Marcos, providing easy access from both Austin and San Antonio. 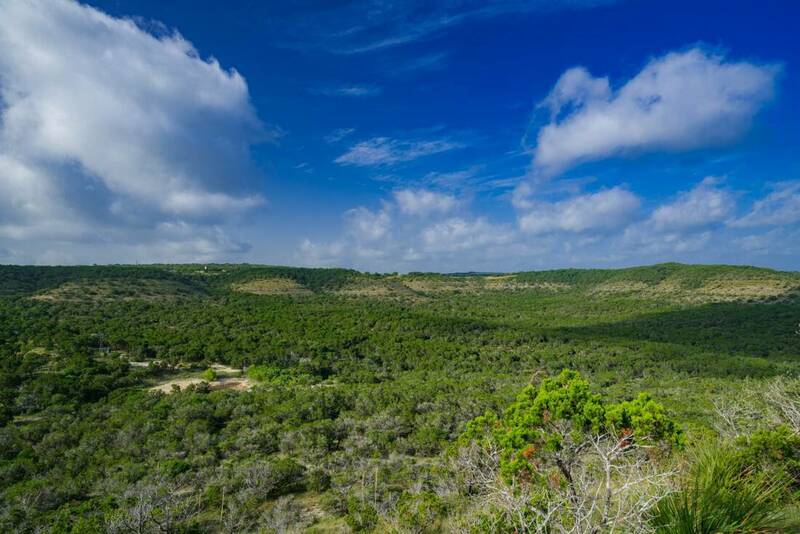 As you drive away from the outskirts of San Marcos, you leave the rolling, coastal prairies and are quickly greeted by the dramatic topographic relief of the Edwards Plateau. 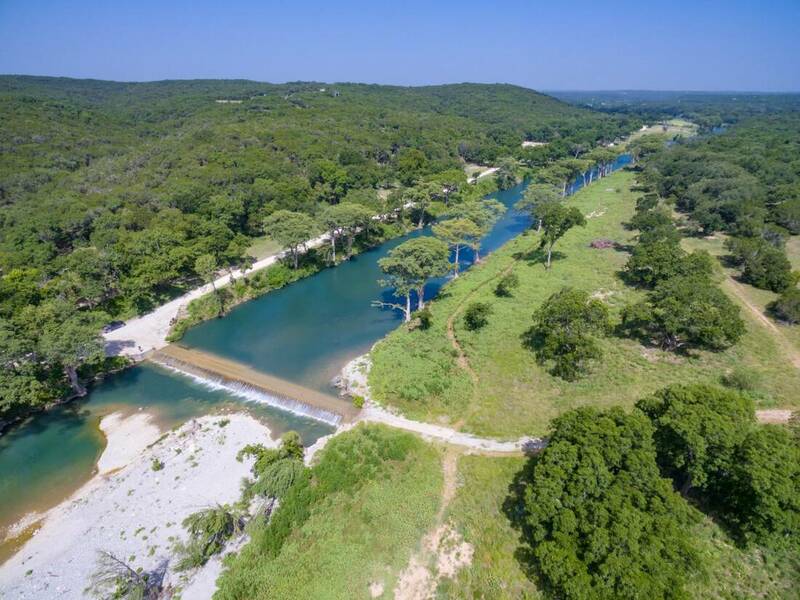 The 2,382 acre ranch has over 2.5 miles of frontage on winding Ranch Road 32 and is located in both Hays and Comal County. 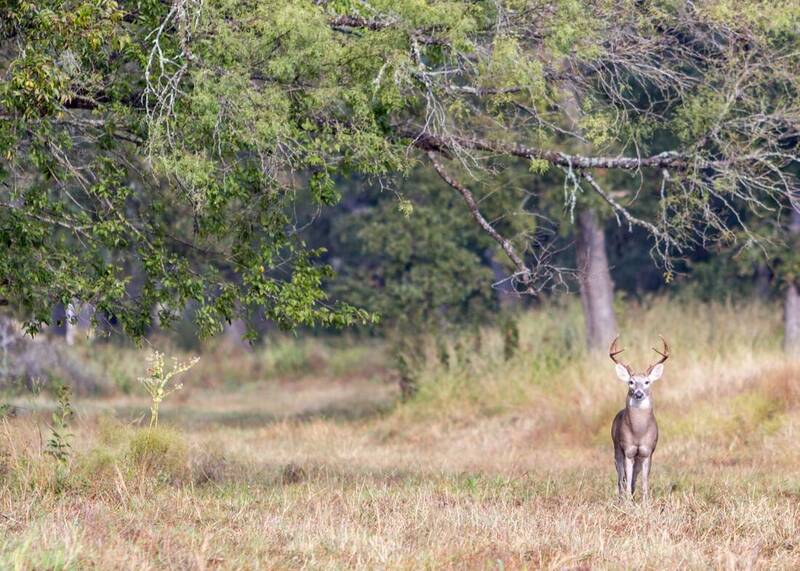 There has been very little hunting on the ranch in the past 63 years. 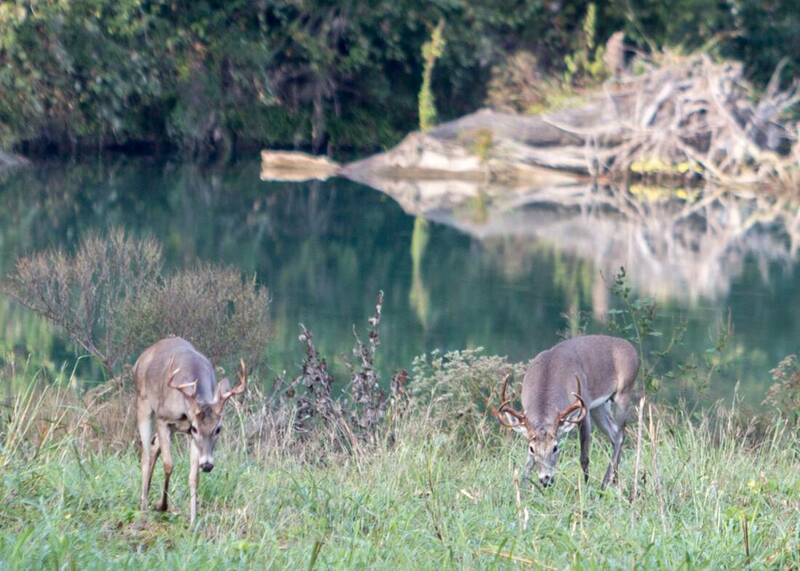 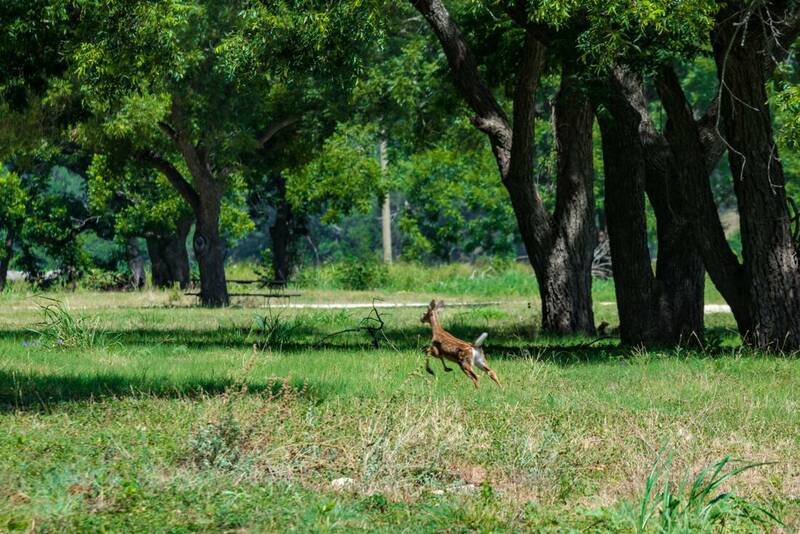 Whitetail deer and other mammals can be found throughout the property. 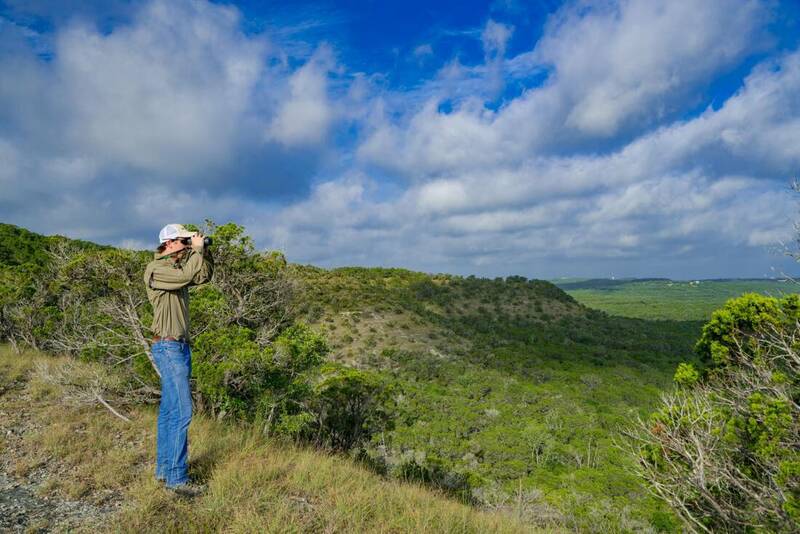 Also, present but seldom seen, is the ring-tailed cat. 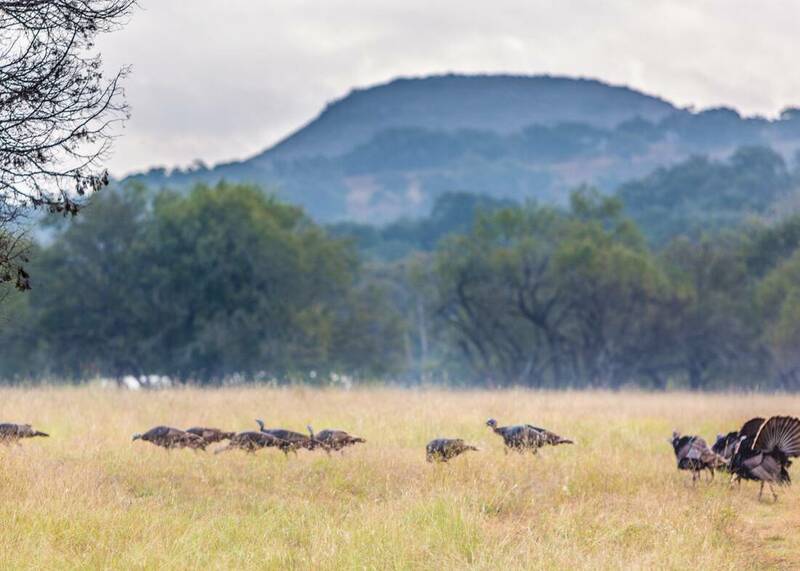 There is a wide variety of songbirds, hoot owls, screech owls, chaparrals, hawks, poor-will’s-widows, and Rio Grande Turkey. 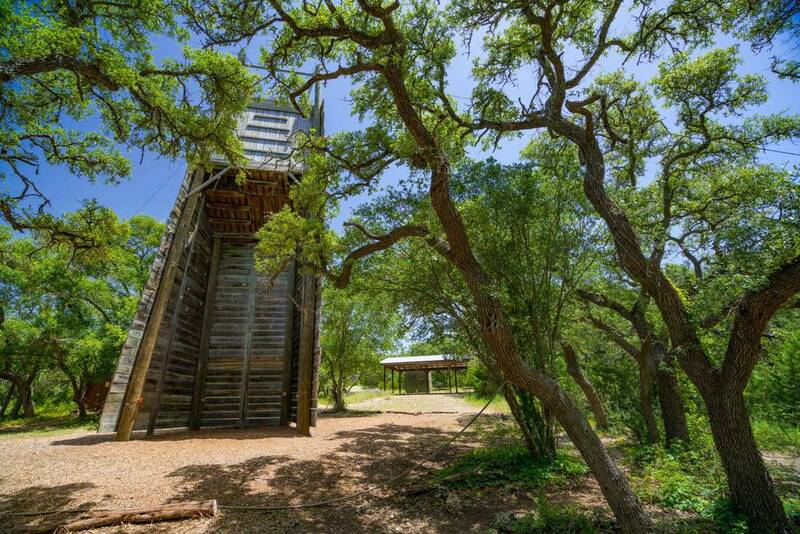 There are 10 water wells throughout the property. 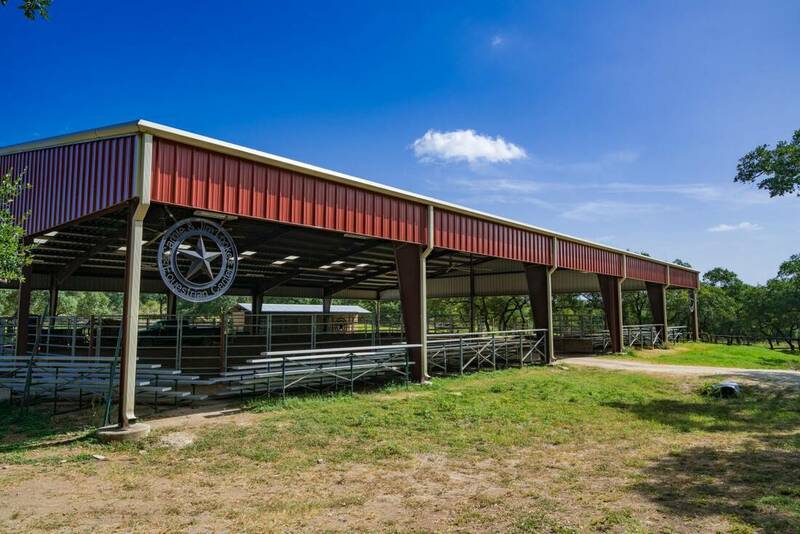 The camp improvements consist of four older homes, cabins, a covered riding arena, horse barn, two large maintenance barns and a storage barn. 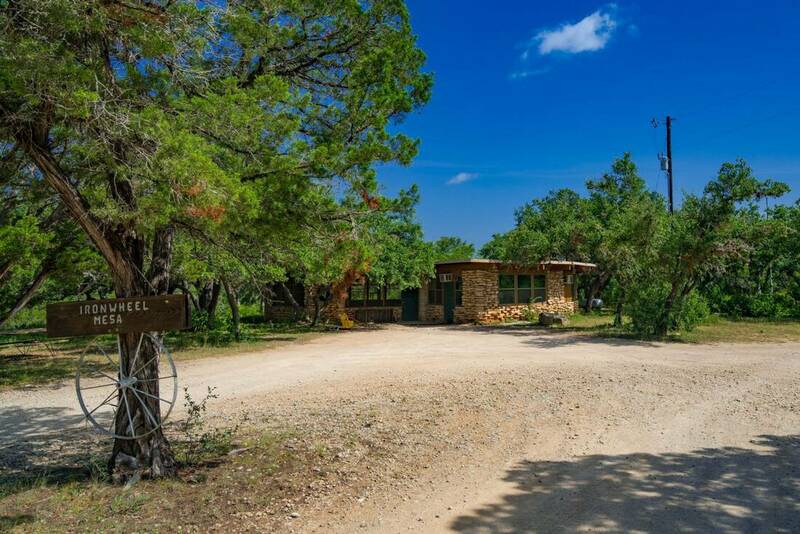 There is also a dining hall, counselors’ living quarters, shooting range, swimming pool, and ropes course. 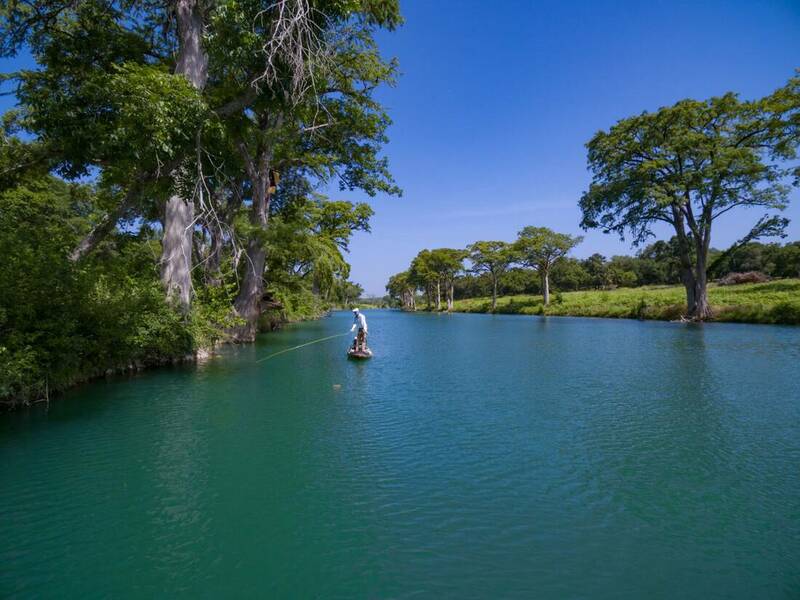 The ropes course has a zip line that takes you across the river. 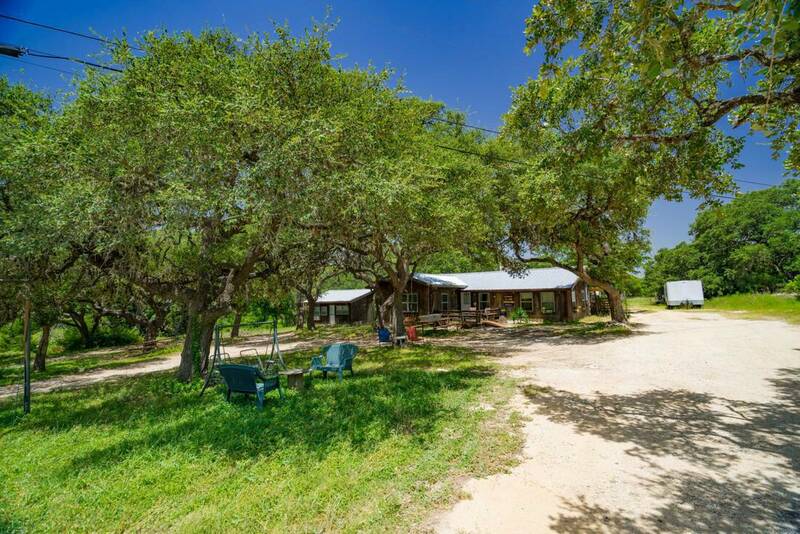 Electricity can be found throughout the western portion of the ranch.